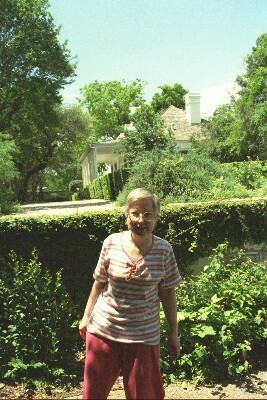 I was happily married to Guy L. Knoll for 23 years, and I was a school librarian for 31 years. Guy died in 2004. I had back surgery recently, so I've gained 4 inches. I enjoy singing with the Silver Serenaders choir, have sung solo at a party, have joined singles groups for games, movies, plays. My favorite memories are the Spanish Club and attending Bellarama plays. JAN SELMAN KNOLL has a birthday today.